Indian Vanity Case: I WANT!!! You Want? Loreal True Match Roller foundation. Essie Tart Deco ~ I'm finding a dupe for this. 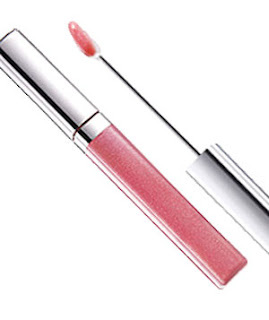 I can't believe Maybelline hasn't launched these in India yet! Why?! 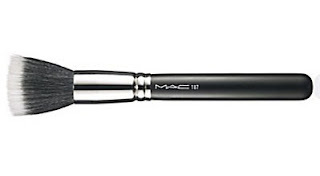 There are many dupes around but they don't compare to the Mac one. Hopefully it'll come with the March stock (as said by a Mac SA) or I'll just have to wait for the Mac & Milk Collection. But who knows anymore! Courtesy: My Wishlist Book 2010 ~ Page 2. 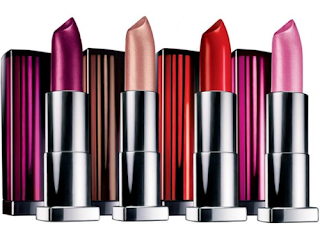 The color sensational lipsticks look great! I know Fifi...here too. All old junk! Oh my God Cynth..would you believe it?? 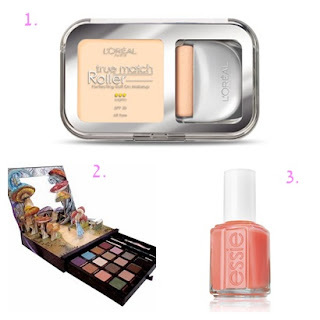 Just 2 days back, i was adding the L'Oreal true match roller to my never ending wish list. 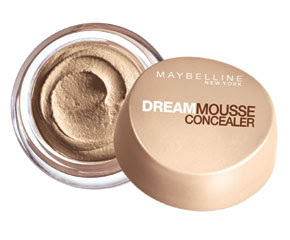 And also the concealer mousse. 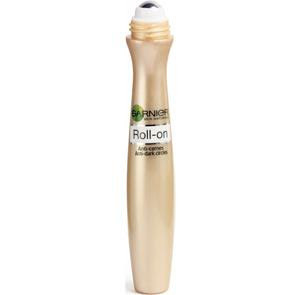 Esp the roller brush - now tht wld really be like painting my face..
& wht is tht garnier tinted roll on? Never heard of it..
@ Tanveer...It's an eye care treatment with a bit of concealer in it. EVERYTHING! After all, its makeup, right? All lovely and pretty to add to the wish list. It's a pity that we are at the mercy of the distributors. Sigh! I am saving up for that brush. It's for 2250. :P Damn!! I have heard mUFE is avaialble in Khan Market. It's been ages I have gone there. @Rati...Really? ?Mufe is in Khan market?? Will have to find out. The Loreal Roler foundation looks interesting. It has not come to Malaysia yet though. Thanks for showing. Will u be reviewing it soon? Any idea how much is the Alice in Wonderland palette in USD? 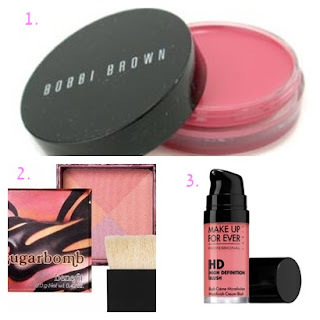 makeup forever hd blush, looks a nice color and a great innovation. is it gel based? Goona try it! Thanks for sharing cynthia. wooohoo Yay for Khan Market!! You may want to check out sigma brushes...they are cheaper than MAC and they have the 187 brush. they ship internationally as well. And their brushes are super cute especially the pink ones! !